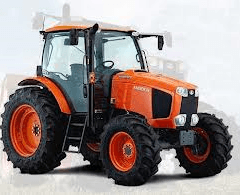 Godings is prominently known as agriculture machinery providers in Melbourne. We are specialized in offering spare parts, tractor parts, turf equipment's and more. Our clients talk about us because of excellent services that satisfy their requirements.